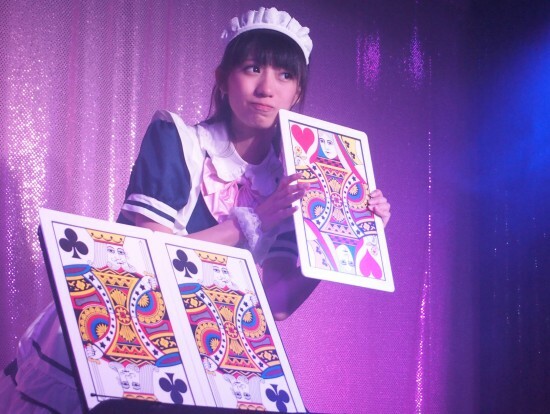 Enjoy watching a maid's cute and talented live performance at the maid cafe in Namba! Maid cafe experience of Namba in Osaka! 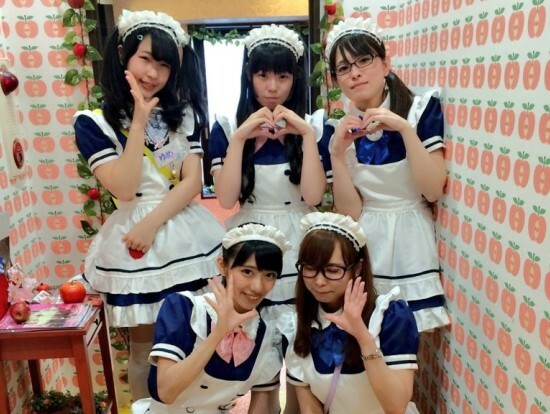 Experience 'Kawaii' culture of maid cafe and enjoy watching maid's live performances at maid cafe in Namba, Osaka! During you relax at the cafe, maids will entertain you with showing off their talent such as extremely cute performances of songs, dances, some magic tricks and many more! You can select either the one hour all-you-can-drink plan or the Full Plan with Food, Drink and a Photo. Cute maids are waiting for you to entertain you with 'Kawaii' performances!